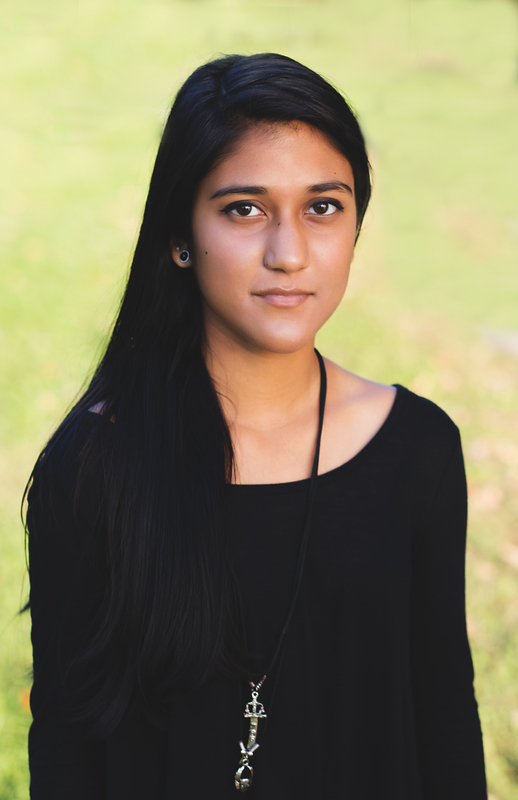 Lagnajita Mukhopadhyay is one of the five finalists for America's National Youth Poet Laureate, in which she recently got invited to the White House to meet Michelle Obama. She is also named as Southeast Regional Youth Poet Laureate in 2016. In her role as the Nashville’s First Youth Poet Laureate in 2015, Mukhopadyay has read original work at the City Council, Mayor Karl Dean’s State of Metro address, Nashville Public Library StudioNPL opening, MyCity Academy Graduation, TEDxNashville CREO Salon, and Mayor Megan Barry’s inauguration. In addition to publishing her book (published by The Penmanship Books, New York, USA), this is our war, Lagnajita was also published in Nashville Arts Magazine, The Tennessean, Chapter 16, and on the Poetry Society of America website.